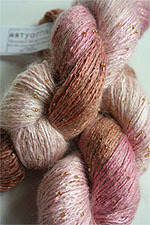 $65.60 after fab discounts (Reg $82) Fab Discounts applied when you checkout. 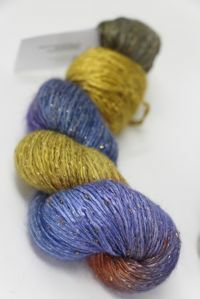 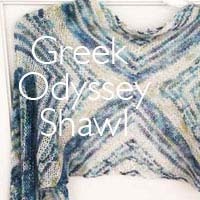 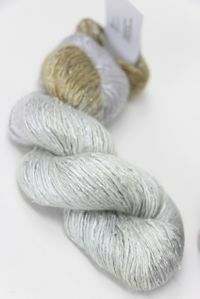 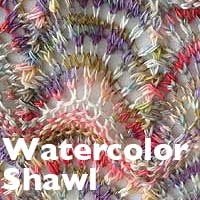 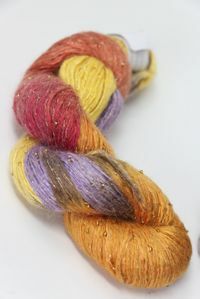 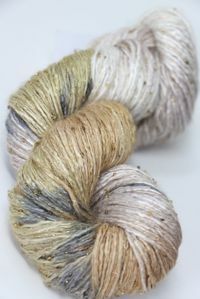 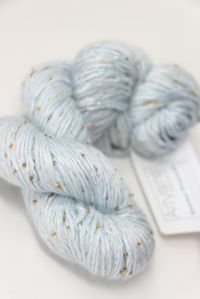 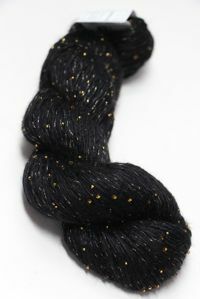 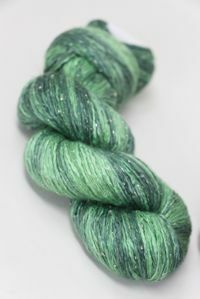 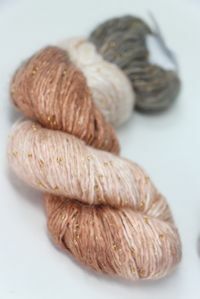 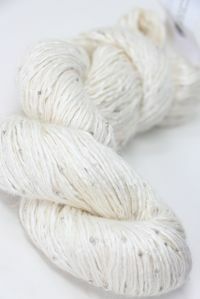 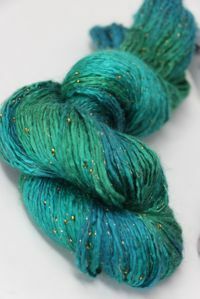 175 Yards of the most Gorgeously hand dyed blend of silk & mohair with beads a in a worsted weight yarn with a hint of sparkle. 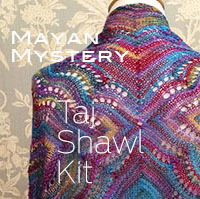 A gorgeous, blend of gold, purples and blues - with Gold Beads & Glitter.